Newlyweds Bollywood stars Deepika Padukone and Ranveer Singh have reached the final stage of their wedding celebrations with the reception thrown in for friends from the film industry. Newlywed Bollywood stars Deepika Padukone and Ranveer Singh have reached the final stage of their wedding celebrations with the reception thrown in for their friends from the film industry. This is their third reception party since they got married in Italy’s picturesque Lake Como on November 14 and 15. 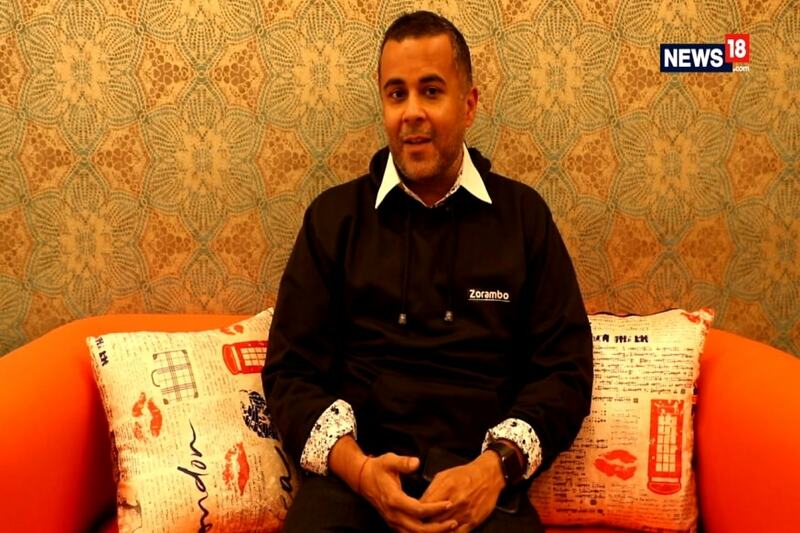 The other two receptions were held in Bengaluru on November 21 and in Mumbai on November 28. However, today is the one their fans were eagerly waiting for, as big Bollywood stars are expected to attend it. During the reception on Saturday, they posed freely for the paparazzi, which is a shift from their no photo policy during the wedding. Not only this, they shook hands with the photographers present during the event. A number of Bollywood celebs arrived for the reception. Incidentally, the previous receptions saw almost a complete absence of Bollywood celebs. However, today they are expected to attend the venue. Actors like R Madhavan, Vicky Kaushal and Kalki were among the early guests. Ex India cricket captain Kapil Dev was also seen at the event. Shabana Azmi also came with her husband Javed Akhtar. Vidya Balan and Sara Ali Khan also posed for the shutterbugs. Hrithuik Roshan, Radhika Apte and Rani Mukerji also arrived late in the night. 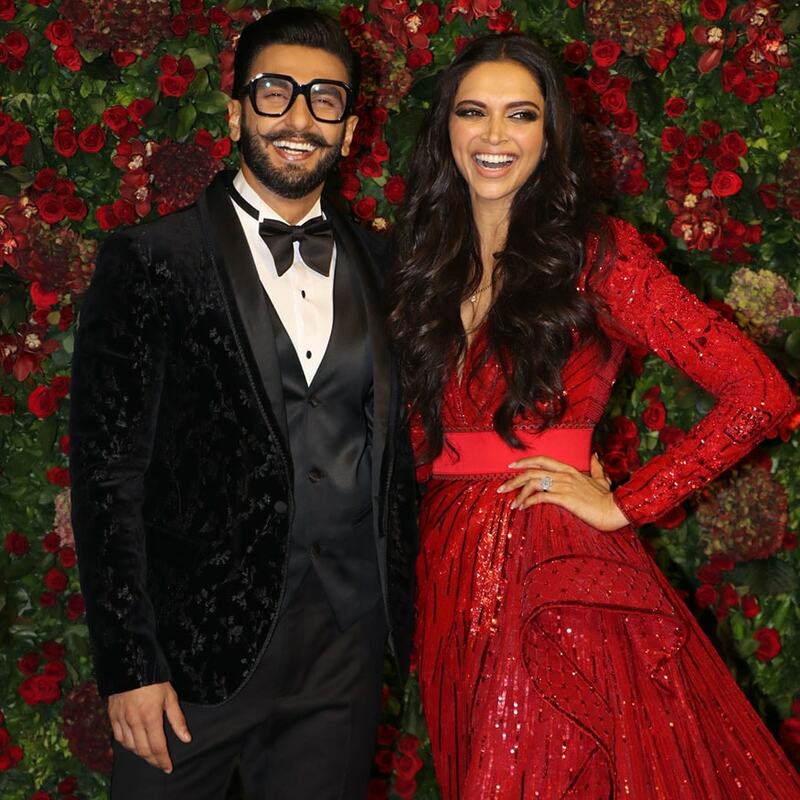 The power-couple Deepika Padukone and Ranveer Singh have dressed dramatically for their final wedding reception in Mumbai. While Ranveer opted for a black suit, generally understood as the safest bet for formal occasions, Deepika went for a long thigh-high slit red gown. Their dressing hint towards a theme-based party. Deepika and Ranveer tied the knot on November 14 in a traditional Konkani ceremony, which was followed by a Sindhi wedding on November 15. Both the functions were fiercely intimate with just about 40 guests in attendance and a ban on prying mobile phones and paparazzi. The security at the wedding venues was reportedly at par with that provided for a meeting of world leaders. On their return, the two hosted a reception for Deepika's relatives in Bengaluru, followed by a DJ bash organised by Ranveer's sister Ritika Bavnani for the couple. The two threw another lavish reception for their friends from the media in Mumbai. The newlyweds, who looked nothing less than royal at their reception, as they came out and posed for the shutterbugs.